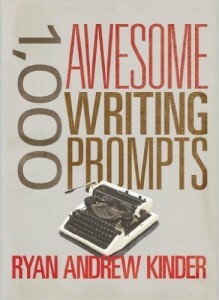 Kimball writes in a variety of genres—science-fiction, fantasy, humor, romance, etc.—all of which are featured in her [Prompt Me] collection. 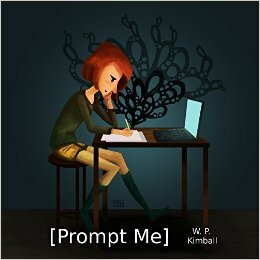 If you aren’t sold on picking up [Prompt Me] and want to get a taste of Kimball’s writing first, check out her subreddit where she posts all her writings, those from /r/WritingPrompts and others. You can also sort her comments by her top submissions to see what reddit users have voted as her best work, the top two of which are humorous stories involving trashtalking Xbox live users. 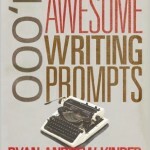 Sam Garland, or /u/Poem_for_your_sprog, is not actually a contributor to /r/WritingPrompts that I have seen, but I must include him on the list anyway because, in truth, Garland uses the entirety of reddit as a writing prompts resource. Garland comments on a variety of reddit submissions, and always in the form of a poem. 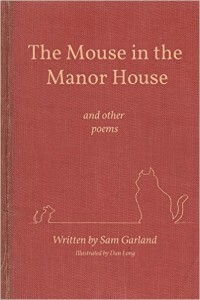 In June, Garland released his first poetry collection, The Mouse in the Manor House (and other poems). 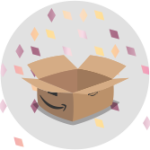 The collection quickly climbed to the #1 spot on Amazon’s hot new releases for poetry, which is not surprising considering Garland’s dedicated reddit following. While The Mouse in the Manor House (and other poems) is written for both children and adults, you can find a number of Garland’s other poems in his reddit history and subreddit where they range from sweet and touching to hilarious and inappropriate. To see the most popular of Garland’s work, look at his top posts for examples, the highest rated of which is his response to the AskReddit question “If Dr. Seuss was a real doctor, what would his diagnoses sound like?” Spoiler alert: it’s fantastic. 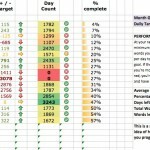 Cesar Vitale, or /u/psycho_alpaca, is another reddit author who has gained a following in the /r/WritingPrompts subreddit. 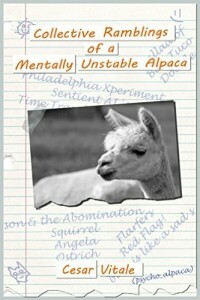 As you might gather from the title of collection, Vitale writes eclectic stories, mostly leaning towards humor and science-fiction. 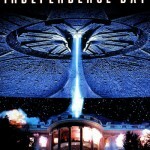 Like Kimball, Vitale maintains a subreddit for his writings. Sort his reddit submissions to see his top voted stories, including one about a squirrel coming to the rescue of someone being fired. If you need something longer than a short story, in October, Vitale released an 18,000 word novella titled Eve (or: ‘How to be a Zombie and not Murder Everyone’). Eve follows the unlikely pair of a zombie girl and a human boy as they travel together across a zombie-filled land. Have any favorite bits from these reddit authors? Or any other reddit authors I missed that I should check out?